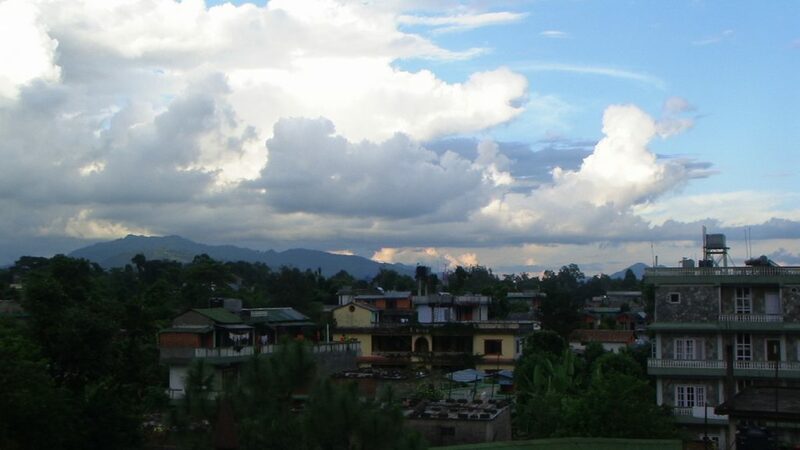 Pokhara is the third-largest city in Nepal, and is located in the center of the country, about 200km west of Kathmandu. A beautiful city located on the shores of Phewa Lake, Pokhara is known for its amazing views of the Annapurna Mountain Range- three of the world’s tallest peaks are within 30 miles of the city- and is also the primary gateway to the infamous Annapurna Circuit- one of the most popular treks in all of Nepal. 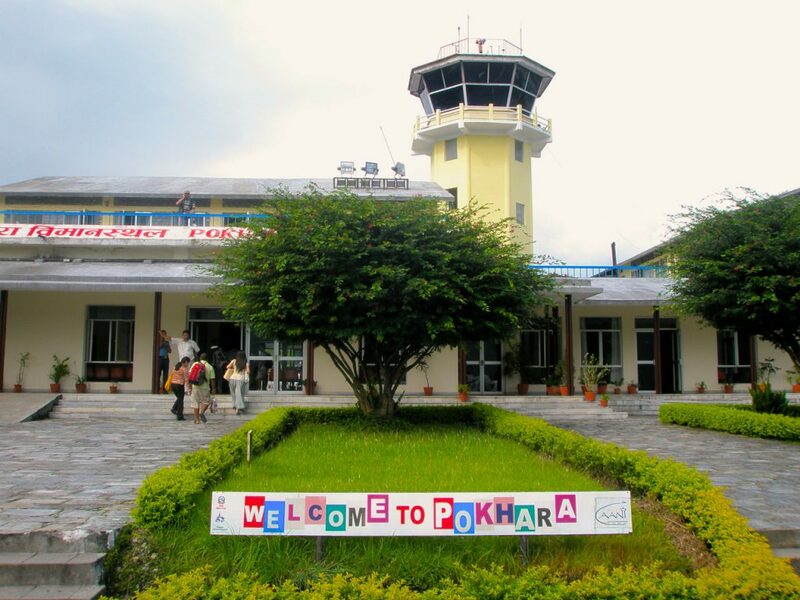 A city that thrives on its tourism industry, Pokhara has put itself firmly on the Backpacker’s Map, and is well worth spending a few days in before or after your trek through the majestic Himalayas. Hike- Besides the multi-day treks that head up into the mountains, there are several shorter 1/2 day and full-day hikes around town. Ask at you accommodation for local trail tips, and head out for some breath-taking views of the city and its surrounds. 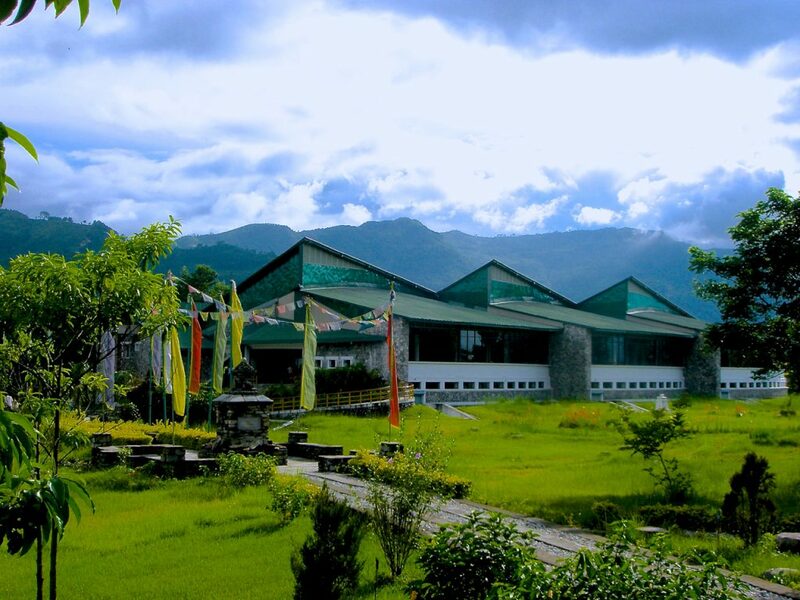 Check out the International Mountain Museum- opened in 2004, this modern museum is where to go to learn anything and everything about the tallest mountains in the world, and those brave enough to climb them. Chock full of incredible tales of epic summit expeditions, the stories and photos here here take you the brink of human endurance. Hang out by the Lake- Phewa Lake is a beautiful spot to just sit, relax, and watch the world go by. There are several cafes along the lakefront, each presenting its own unique view of the city and the mountains beyond. Shop- along the same lines of Thamel in Kathmandu, Pokhara has more than its fair share of mountaineering outfitters and gear shops, all more than willing to equip you with whatever you may be lacking for your trek. Bargain, bargain, bargain, as prices here may be inflated compared to those in Kathmandu. Get out ON the lake- there are several places to hire kayaks and canoes for a self-propelled cruise on Phewa Lake. Another great way to see the town and the mountains from a unique perspective. TREK- Being the gateway to the Annapurna Range, Pokhara is the launching pad for the Annapurna Circuit and the Annapurna Base Camp treks. For many backpackers, this is THE reason to come to Nepal to begin with. Epic treks through the tallest mountains on earth, these multi-day mountain hike are not for the faint of heart- nor the out-of-shape- and should not be taken lightly. See the ‘Trekking in Nepal’ page for more details. Take a day or two to relax and acclimatize in the city before setting out on your trek. You’ll need your legs, and your body will thank your for taking a day or two to adjust. Negotiate rates with taxis before getting in- most don’t use the meter, and it is best to negotiate a price prior to heading out to your destination. If you’ve hired a guide in Kathmandu, they’ll know the sites and how to get around in Pokhara. Chances are they even know a handful of places off the beaten track. 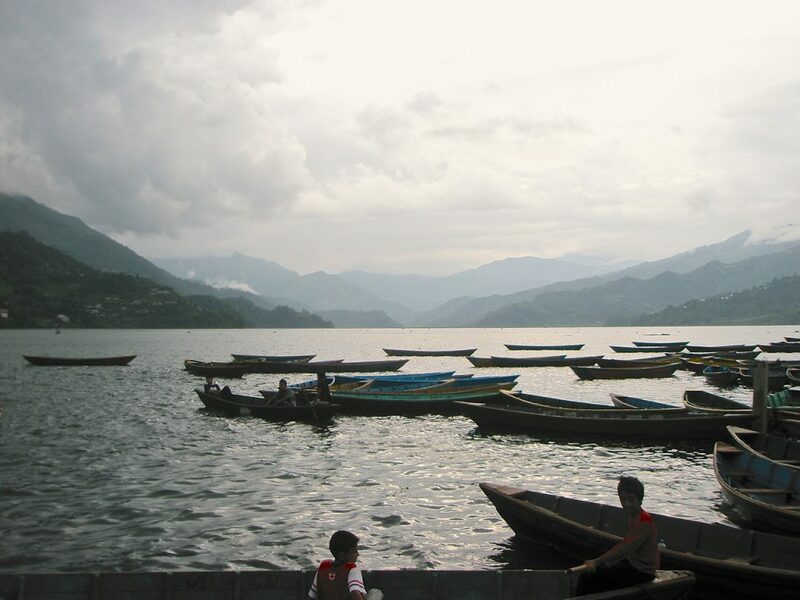 Take advantage of the local knowledge and see a part of Pokhara that isn’t on the Tourist Trail. You can store your large bags and excess belongings at your local hotel in Pokhara while you’re out on your multi-day trek. The hotel should not charge you for keeping your bags safe while you are up in the mountains.